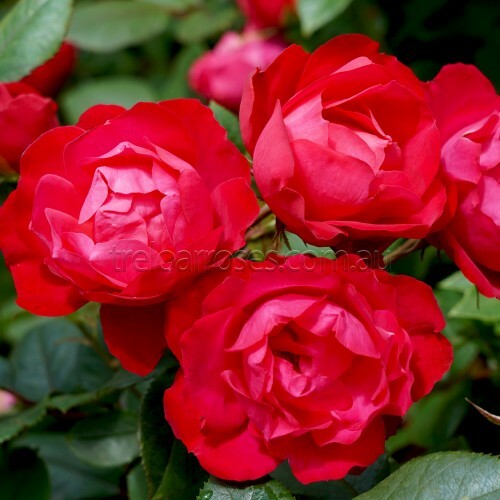 (Meipeporia) - A wonderfully attractive, compact shrub rose producing continuous trusses of luminous petal filled, cherry red blooms from late spring to late autumn. 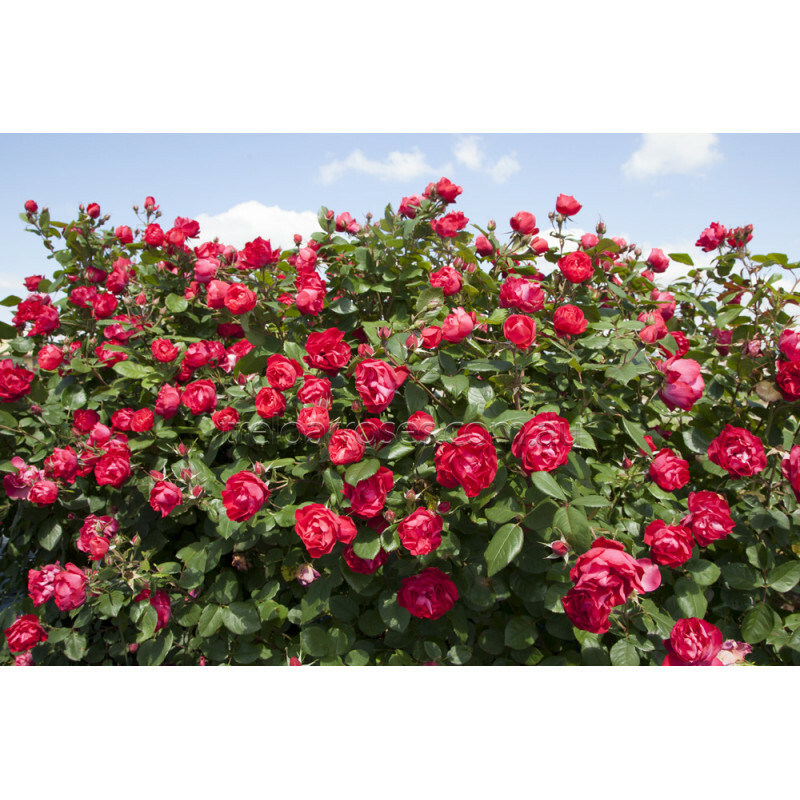 Hardy and highly disease resistant, Cherry Bonica™ is an extraordinarily versatile rose ideal for garden borders, hedges, as a feature plant or grown in a pot. 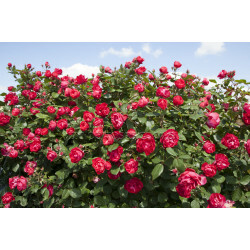 Plant and enjoy a true garden delight. Height to approximately 1.2 - 1.4m. Bronze Medal Winner, Australian National Rose Trail Garden Awards, 2017.